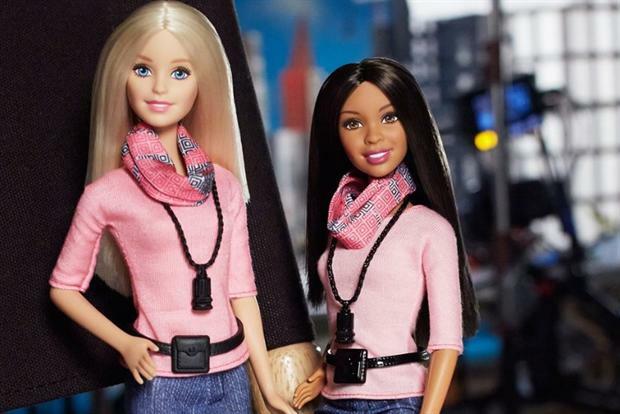 Mattel's Barbie struggles against digital distractions. Mattel CEO and Chairman Bryan Stockton has resigned after the Barbie maker warned of a 6% sales slide over the key Christmas period. Mattel, known for the Barbie and Fisher-Price brands, will replace Stockton with board member and former Pepsi CEO Christopher Sinclair in an interim capacity. Sinclair said: "We will be working during the coming months to revitalize the business and to identify the right leadership for Mattel as it enters its next phase of growth and value creation." While Mattel remains the biggest toymaker globally, this is the fifth quarterly sales drop in a row to an estimated $2 billion. It isn’t clear where the toymaker’s market share is going, but analysts peg Barbie’s fading popularity to shinier distractions such as gaming apps. Mattel is also set to lose its lucrative merchandising contract for Disney’s "Frozen" to Hasbro next year. Along with the sales slide. Mattel estimated that profits fell 60% to $369.2 million over the period, primarily due to its attempts to compete against Lego. Mattel bought Lego’s biggest challenger, Mega Brands, last year for $460 million, contributing to the hole in profits.